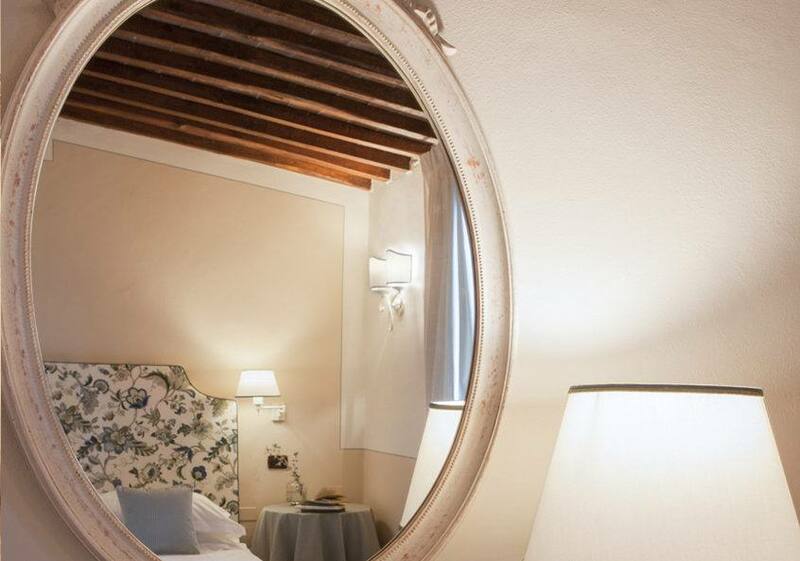 Our luxurious suites near Siena welcomes families with apartments set in the “Colombaio”, which can accommodate up to 4 adults, with all the comforts and freedom of two separate spaces. 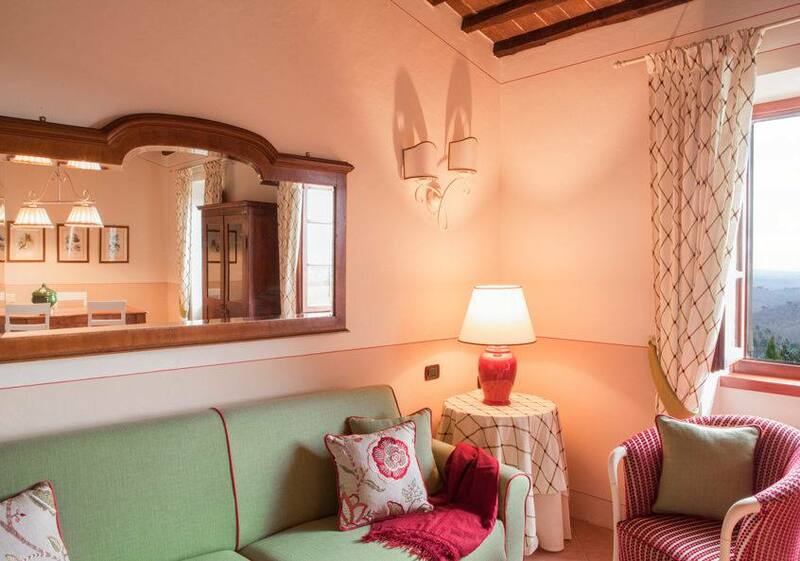 The apartments are situated at the highest and most scenic setting of Dievole, known as the “Colombaio”. 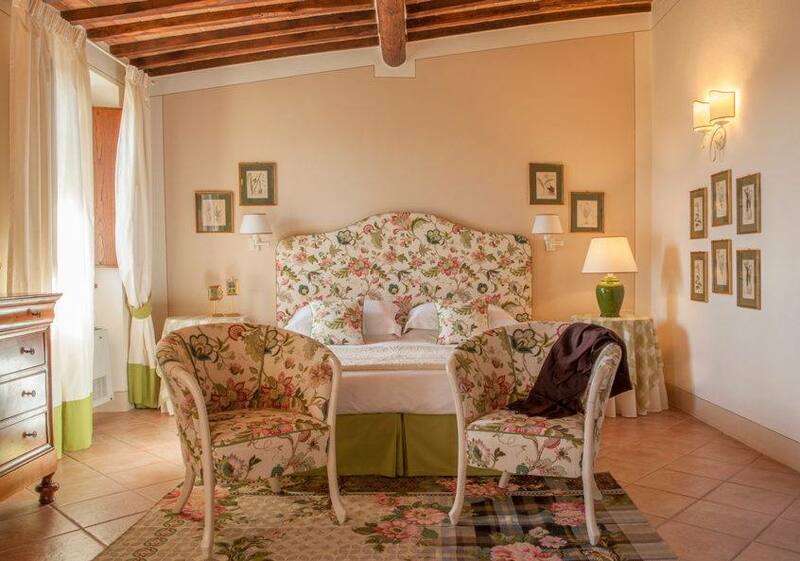 The views range over the verdant hills caressed by rows of vineyards and the natural Chianti Classico valley. To the north, guests can explore our circular vineyard, a large wheel whose spokes stand guard over Dievole’s rootstocks: all of the winery’s grape varieties and clones. 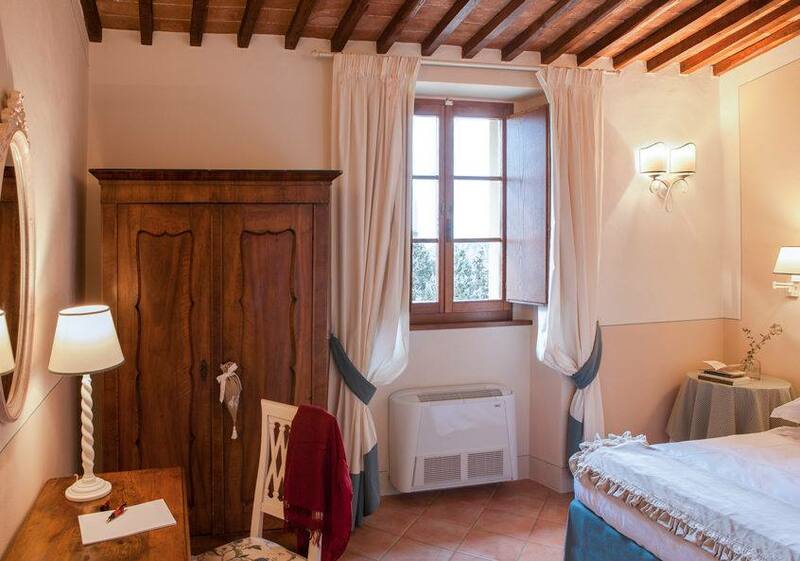 From the top of the hill, standing at 450 meters above sea level, the highest point on the estate, enjoy the green cascade of vineyards, woodland and olive groves, as well as breathtaking views over the rolling Chianti Classico hills. 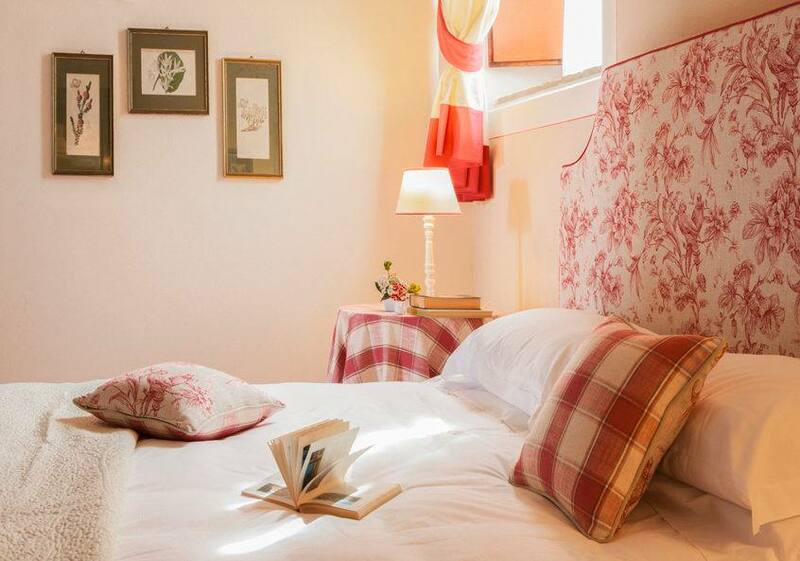 Every apartment at our elegant Tuscany vineyard hotel can accommodate up to four guests, with a double bed and a sofa bed sleeping two people, or a bedroom with a double bed measuring 140cm in width. 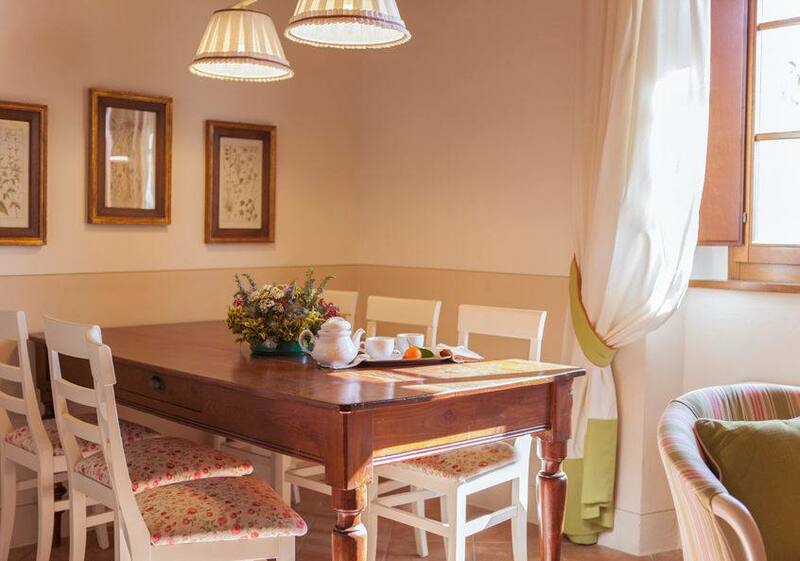 All apartments have a kitchenette. 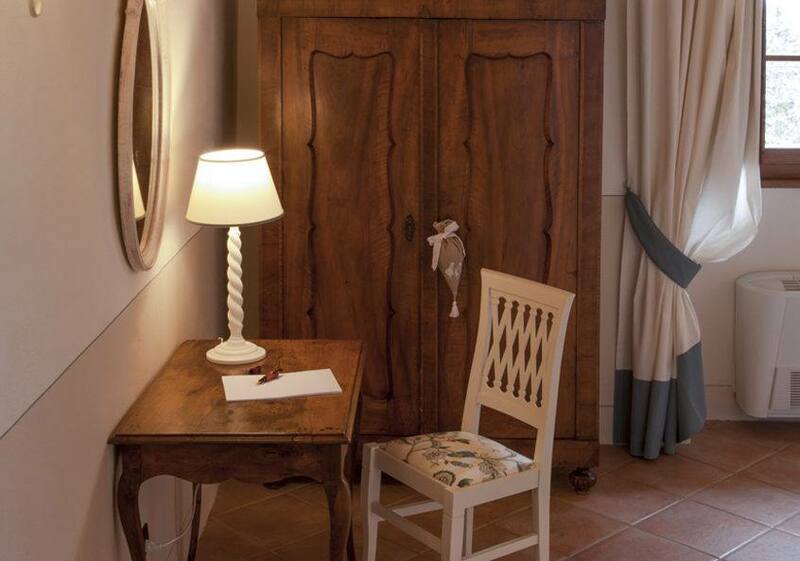 Comfort and practicality are the hallmarks of the Family Apartment at our hotel in Tuscany. 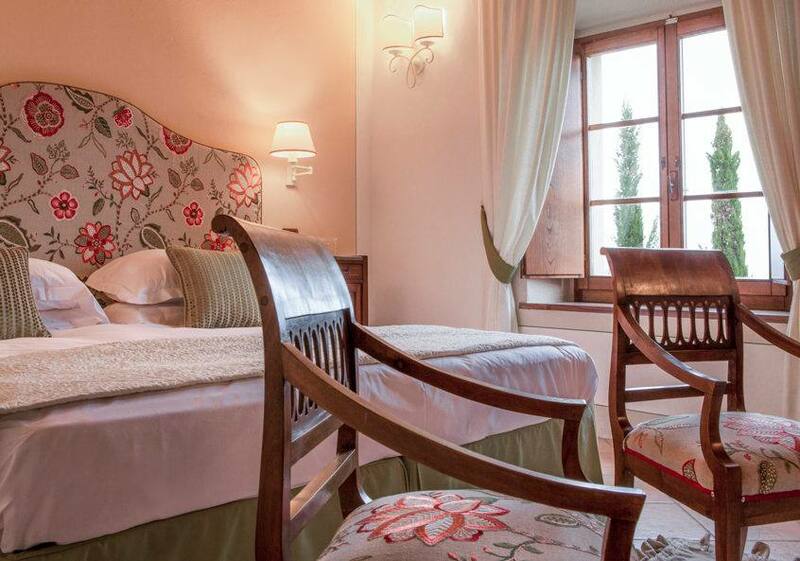 The perfect solution for families, the layout and position of the apartment vary across the Resort. 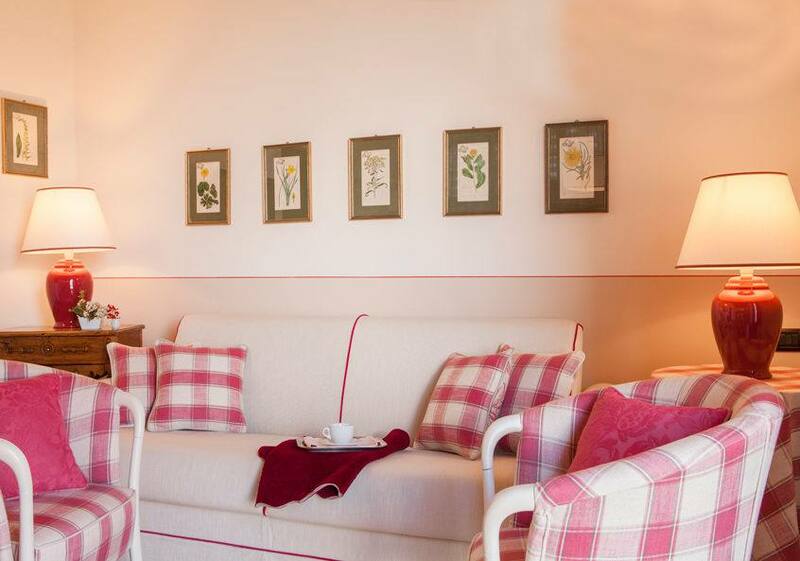 Surrounded by nature, among the aroma of the vineyards and olive groves, our Family Apartments are spacious and welcoming, varying in size from 50 to 55 square meters.